The human spine, or spinal column, is an amazing structure. It protects the spinal cord, absorbs shock, provides support to your head and body, and allows your body to move flexibly. It is composed of bones called vertebrae through which nerves pass and branch out to the rest of the body. 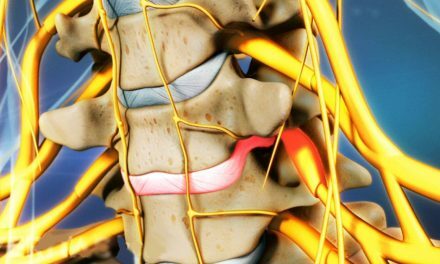 When one of these vertebrae become misaligned, called a “subluxation”, pressure is placed on the nerves causing irritation and pain. Chiropractors are able to relieve this pressure through spinal adjustments and manipulation, thereby alleviating discomfort. Although the spine is widely considered one of the most vital parts of the human body, most people don’t see a chiropractor for the first time until they are in their 40s. That means the typical chiropractic patient’s body (and spine) goes through 40 years of stress, poor posture, and misalignment before any preventative measure is taken. Think about that for a minute: What would your mouth look like if you waited 40 years to see a dentist? What’s worse is the typical motivation for chiropractic visits. Many first-time patients seeking chiropractic care do so as a remedy for some type of back pain. Consider how efficiently your vehicle would run if you waited until you heard a knocking noise coming from the engine before changing the oil. Just like your vehicle, your body undergoes wear and tear and therefore requires maintenance. Subluxations lead to a process called stress response which puts the body out of balance and do not let the body rest. In a recent study, One third of the 154 patients who completed a semi-structured interview reported their sleep pattern was changed immediately after their chiropractic adjustment. All but 1 of these 52 patients reported improvement. In 1975, Ronald Pero, Ph.D., chief of cancer prevention research at New York’s Preventive Medicine Institute and professor in Environmental Health at New York University, began researching the most scientifically valid ways to estimate individual susceptibility to various chronic diseases. Pero’s team measured 107 individuals who had received long-term Chiropractic care. 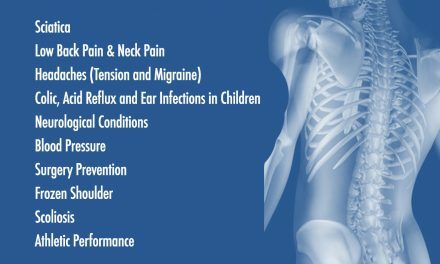 The chiropractic patients were shown to have a 200% greater immune competence than people who had not received chiropractic care, and a 400% greater immune competence than people with cancer or serious diseases. In a classic study of patients with migraine headaches, a total average of 81% of females and 62% of males with two types of migraines reported that their headaches either improved or ceased altogether after chiropractic care. That’s an overall average improvement of 71%. Researchers have also reviewed 9 studies that tested chiropractic for tension or migraine headaches and found that it worked as well as medications in preventing these headaches. Your body is a machine that requires maintenance, and the spine is a vital part of the body. 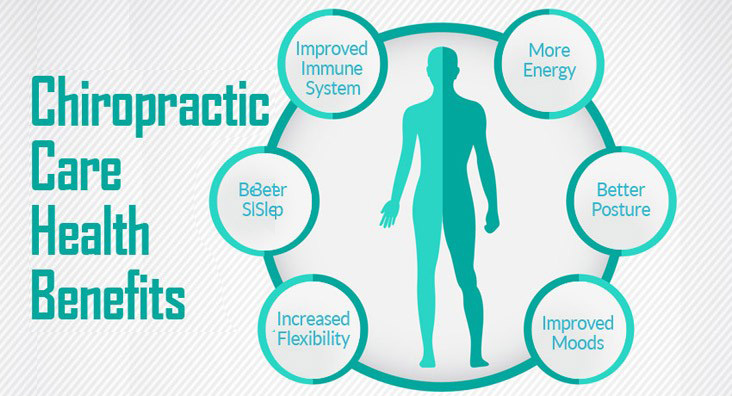 Hippocrates has been quoted saying, “Get knowledge of the spine, for this is the requisite for many diseases.” Whereas many doctors simply treat symptoms, a quality chiropractor will take a natural, non-invasive approach to promoting overall health and wellness and preventing sickness and pain. NextCan Chiropractic Improve Your Game?